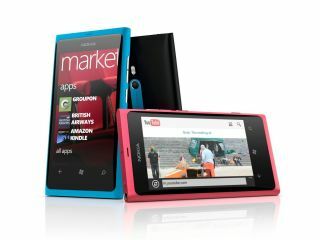 Nokia has confirmed Lumia 800 bugs concerning audio and camera functions, but denies there is still a battery issue after an update was released earlier this month. Nokia Lumia 800 owners have taken to the Nokia forums to vent their spleen saying they are still experiencing battery issues, as well as highlighting problems with the audio and camera on the Windows Phone handset. Nokia has been quick to respond by posting a statement on the forums, saying that its tests showed the battery issue had been resolved by the latest update (1600.2483.8106.11500) and the issues regarding audio and camera bugs had not been overlooked. The Lumia 800 team offered tips for optimal battery usage, to try and address the continued problem some users are having. The Finns confirmed that updates are currently being developed to address the audio and camera issues and they will be rolled out in a series of future updates. There is no time frame from Nokia on when we may see the updates which may frustrate users who have suffered various issues with their Lumia 800. Has Nokia done enough, or is it responding too slowly? Let us know in the comment box below.